Warwickshire County Council is to deliver a new rail station in Kenilworth forming the second phase of the ‘NUCKLE’ rail improvement scheme. Kenilworth Station will be located on the Coventry and Leamington rail line. 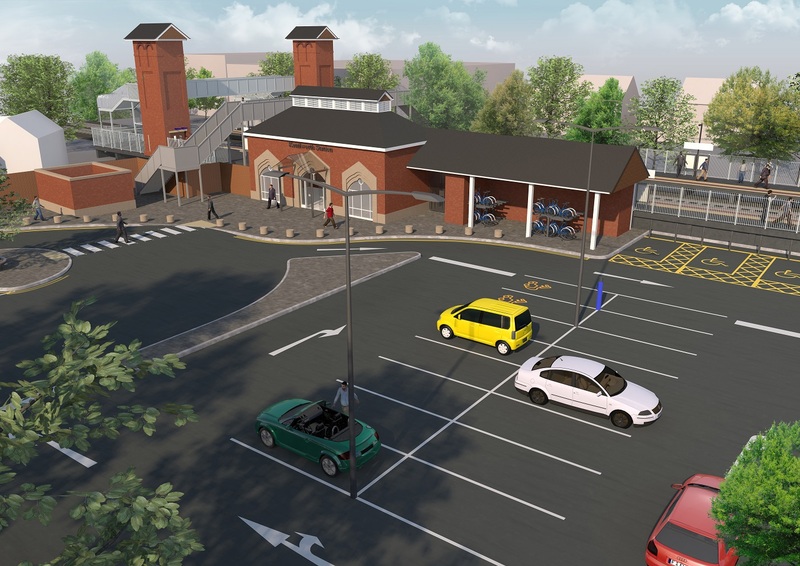 The station will include one platform, an accessible footbridge with lifts, a staffed ticket office, waiting room, café facilities and toilets, a 75 space car park and a stand for two buses. Significantly enhance rail access to Kenilworth and its 25,500 residents to the economies of London, Birmingham, Coventry and Leamington Spa. Integrate with the DfT-funded ‘NUCKLE 1’ scheme being delivered to enhance local rail services between Nuneaton and Coventry. Support economic development of 33,000 new jobs.